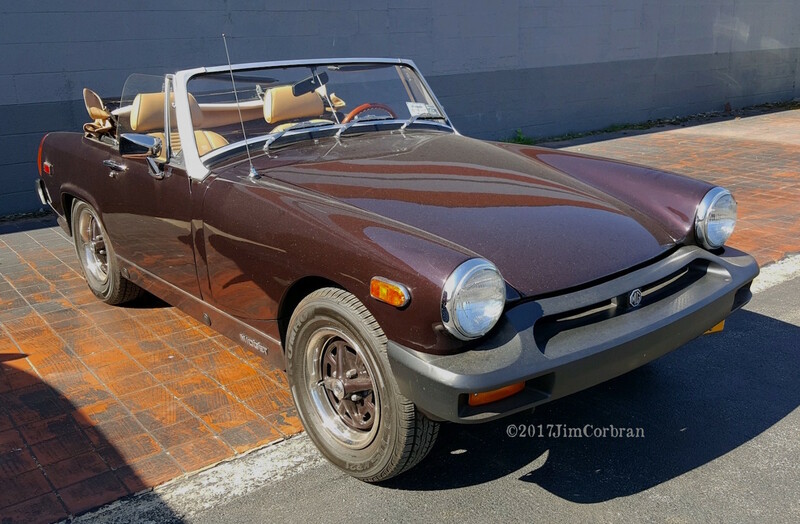 This 1976 MG Midget isn’t just a midget by name, but with an overall length of just 141 inches, for a car of the 1970s it’s midget-sized. If you need a modern-day comparison, look no further than a new Fiat 500, which stretches the tape measure to 139.6 inches. 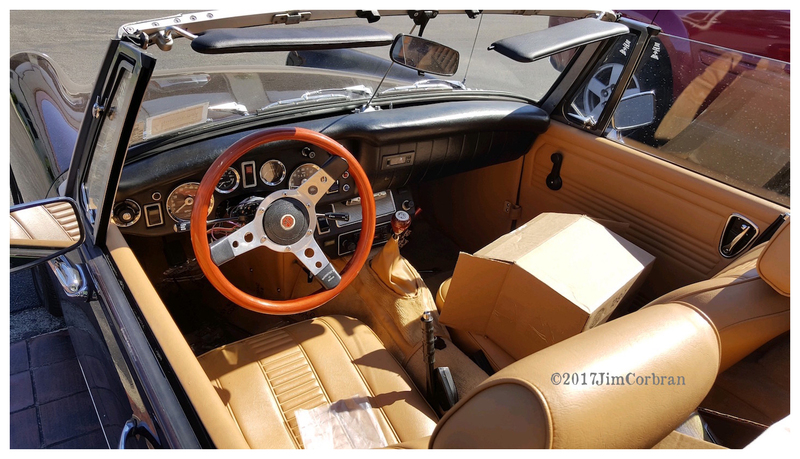 The Midget over the years had a companion car in the Austin-Healey Sprite, which was discontinued after the 1971 model year, some say due to the fact that the thought of meeting the looming U.S. safety standards was just too daunting for a low-volume car (just over a thousand were built for 1971, compared to almost 78,000 Midgets between 1970-74). 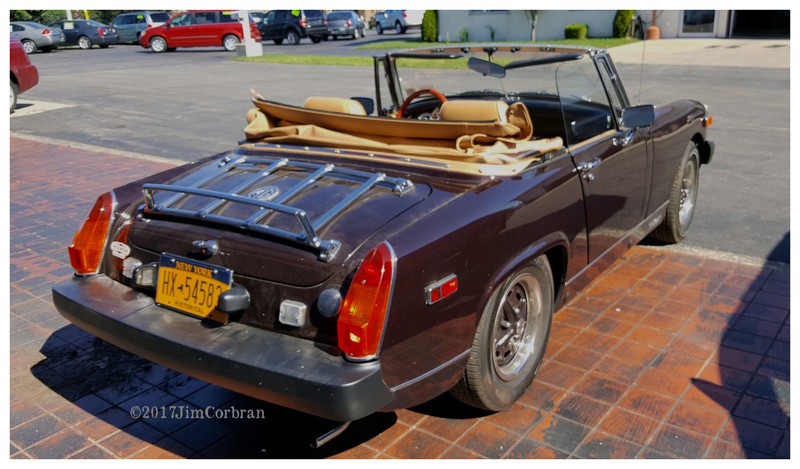 Saw this nice Midget a while back in North Tonawanda.